"...it gave the wedding such a Unique feel." 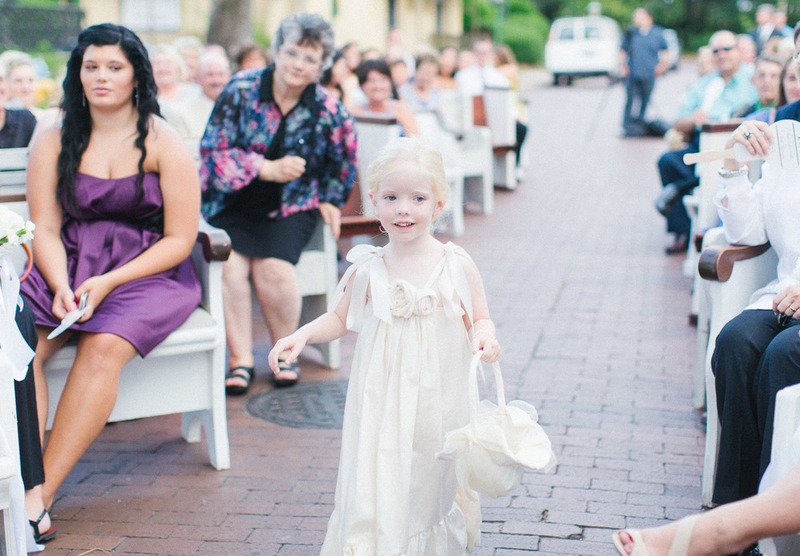 Our first PEWS City Wedding was a show stopper! 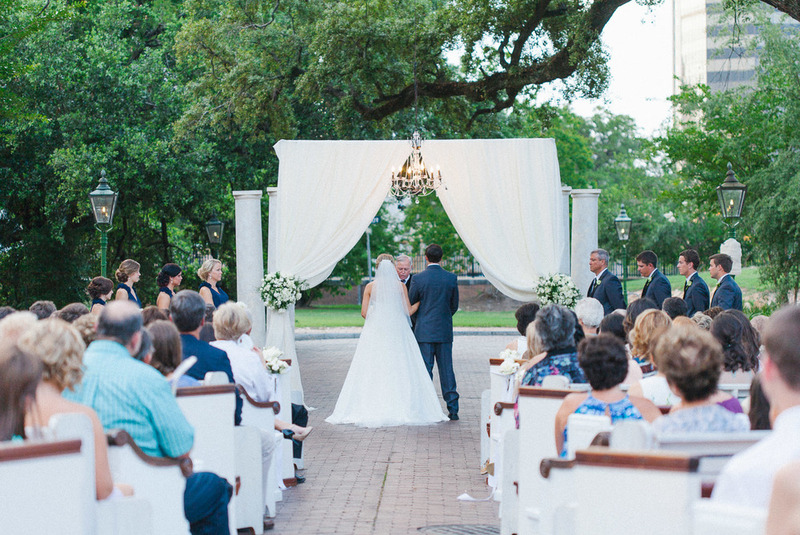 This sweet couple knew they wanted pews from the very beginning of the planning process. 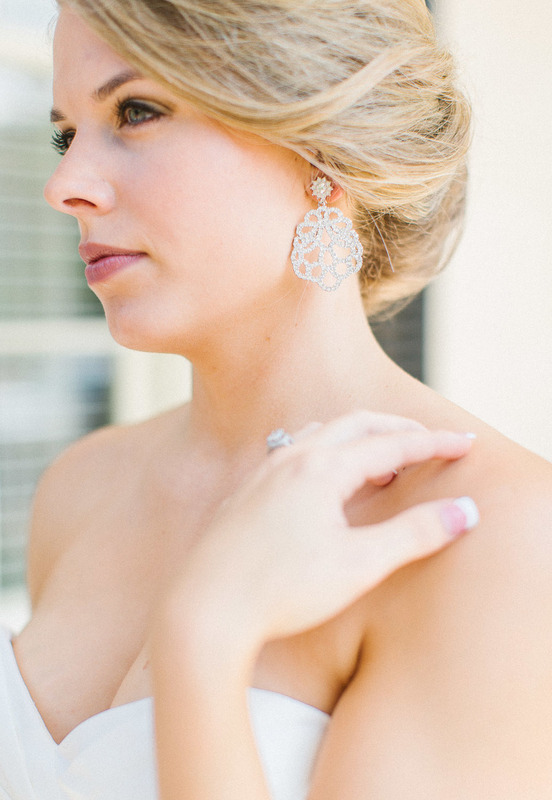 It was a joy to work with Taylor and her great sense of style for her One of a Kind Wedding Day! 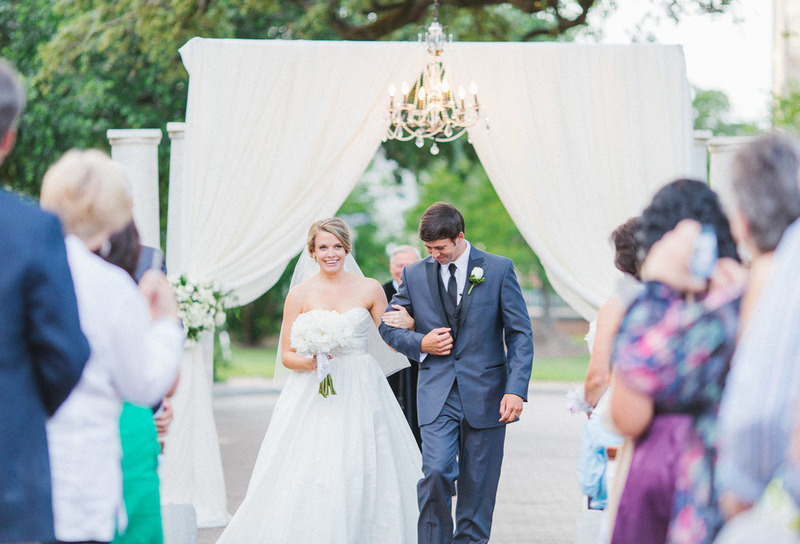 Thanks to Jennifer Blair Photography we have some amazing photos of this Classic Southern Wedding at Fort Conde Inn in Mobile, Alabama. Enjoy these photos and look below to see what this happy bride thought about having PEWS as her ceremony seating! I searched all over Alabama, Georgia, and Mississippi for church pews and stumbled upon PEWS on the internet and loved what you guys had to offer. I wanted a unique outside wedding and I knew that church pews would be the perfect touch. It was exactly what I had envisioned in my head. They absolutely loved the touch it gave the ceremony and reception areas. Also, they felt that it gave the wedding such a unique feel. 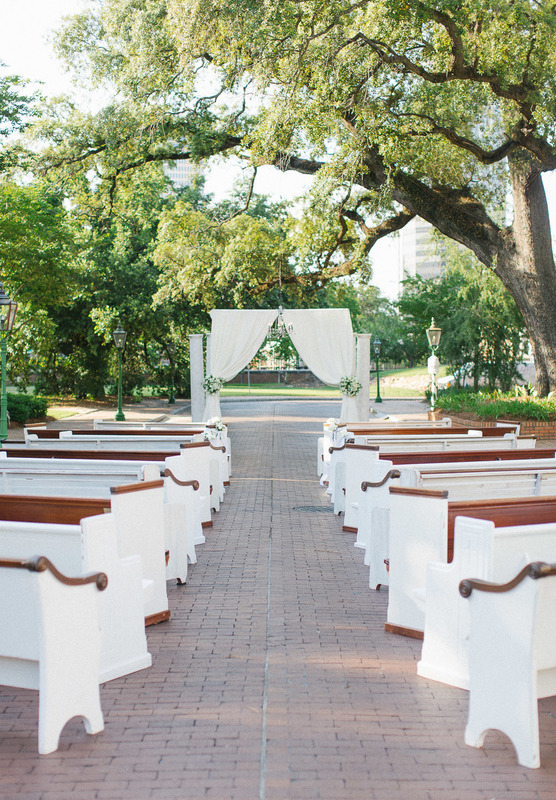 Church pews are the perfect touch to add to your wedding day. 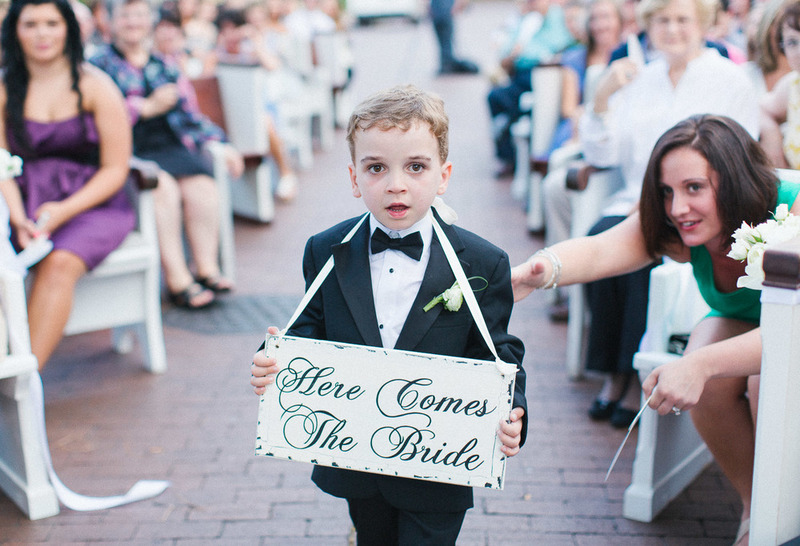 They will make such a statement on your big day.